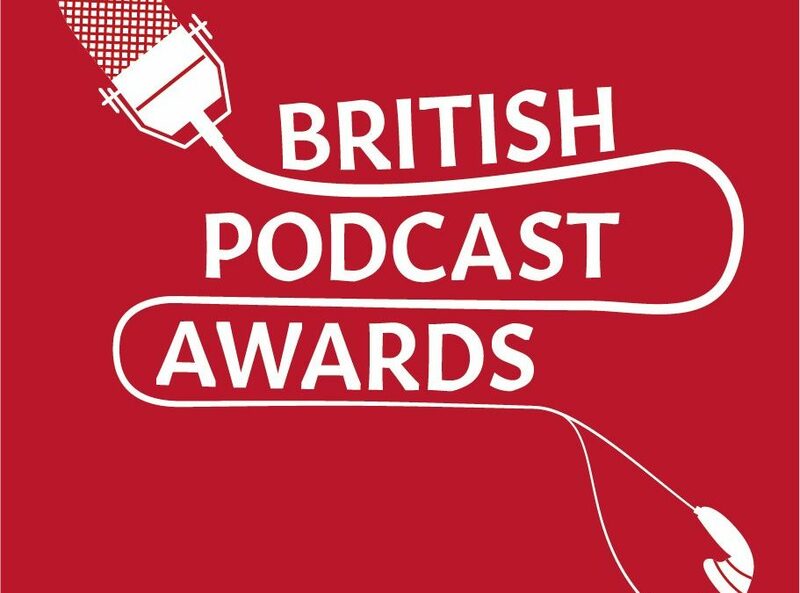 We’ve been nominated for the British Podcast Awards! 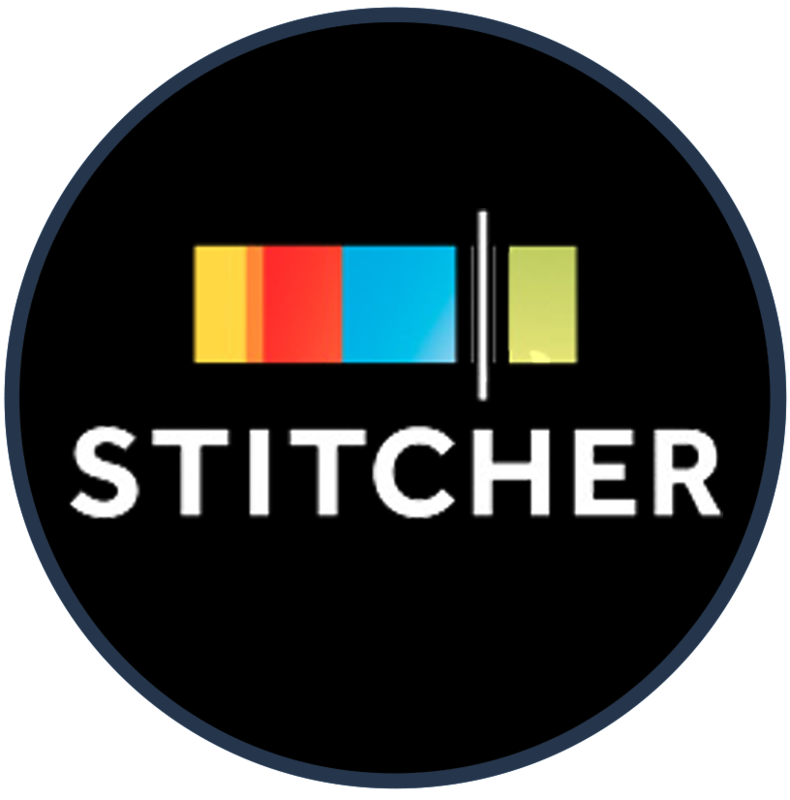 The 15 minute sampler that earned us the nomination, as requested by some of the listeners, has now been uploaded as a bonus mini-episode. 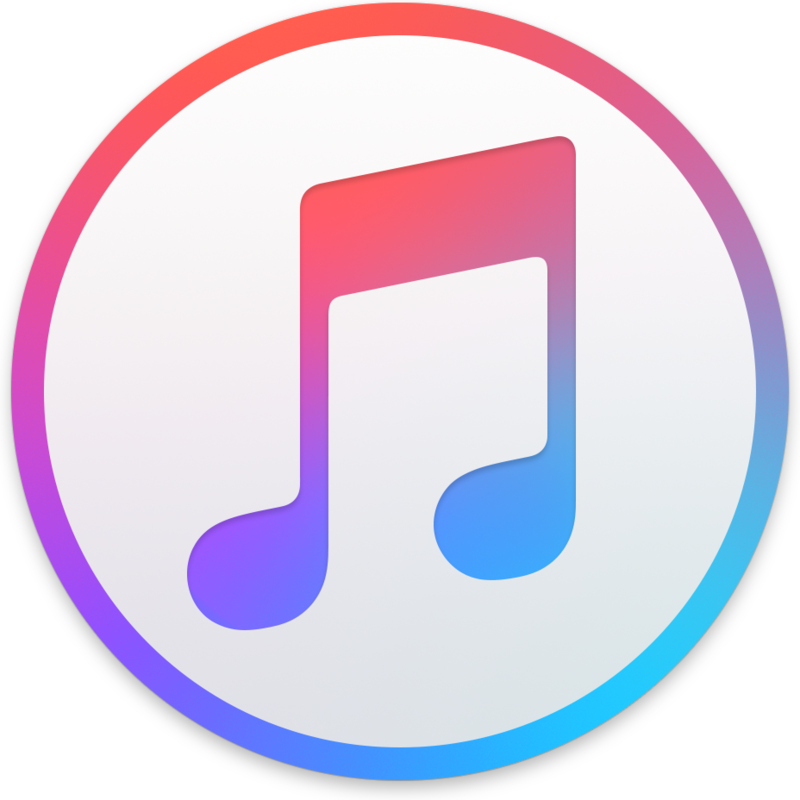 And of course, you can find us on iTunes, Stitcher and all the other usual podcast places. 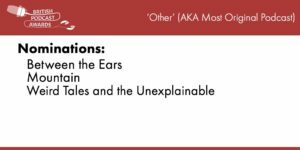 We have been nominated in the Other (AKA Most Original Podcast) category. 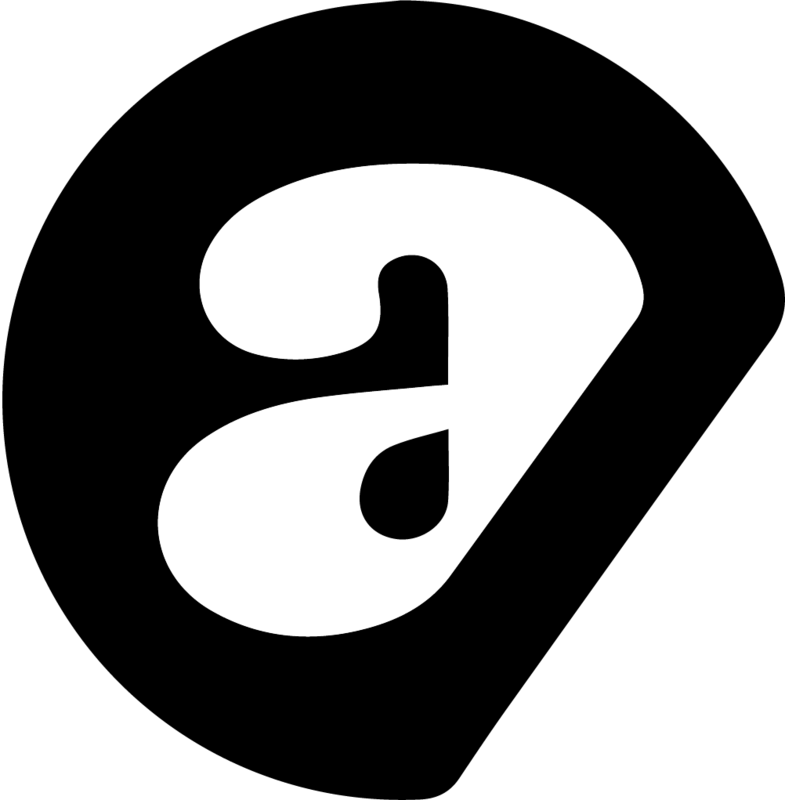 Just click the ‘Vote for your favourite podcast’ tab and enter Weird Tales and the Unexplainable.